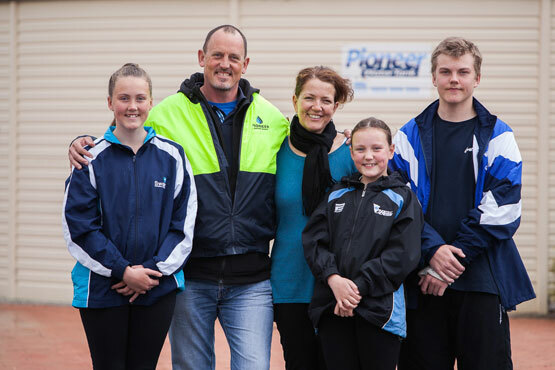 Margaret River in Western Australia is home to my family, owner-operators Luke and Kristina McCallum – Pioneer Water Tanks Margaret River proud to be your local Pioneer Water Tanks Distributor. 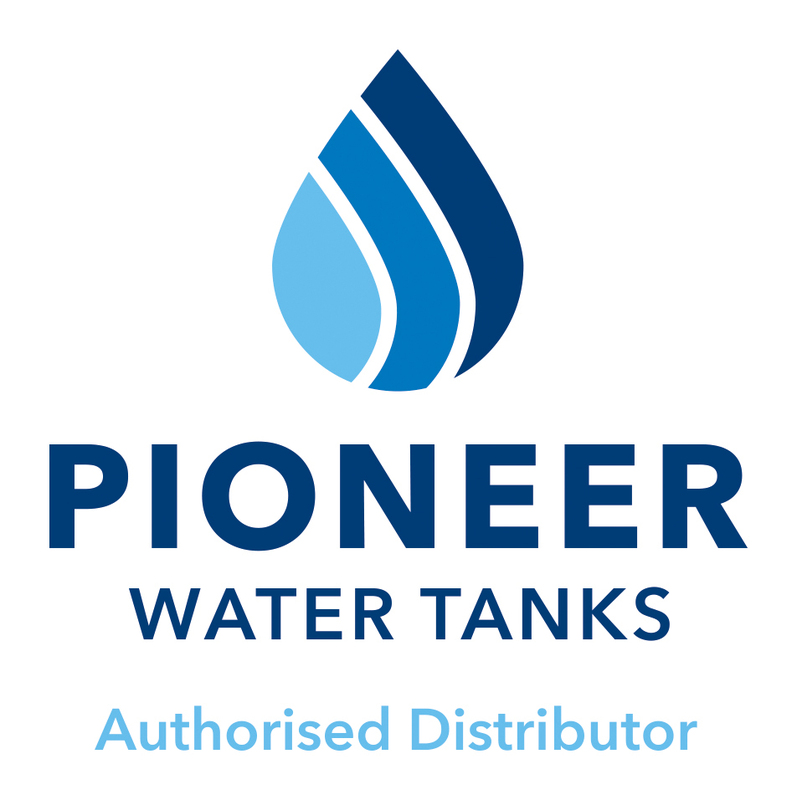 We have been building quality water storage tanks for more than sixteen years and Pioneer Water Tanks has been servicing the South West region for more than twenty-eight years. 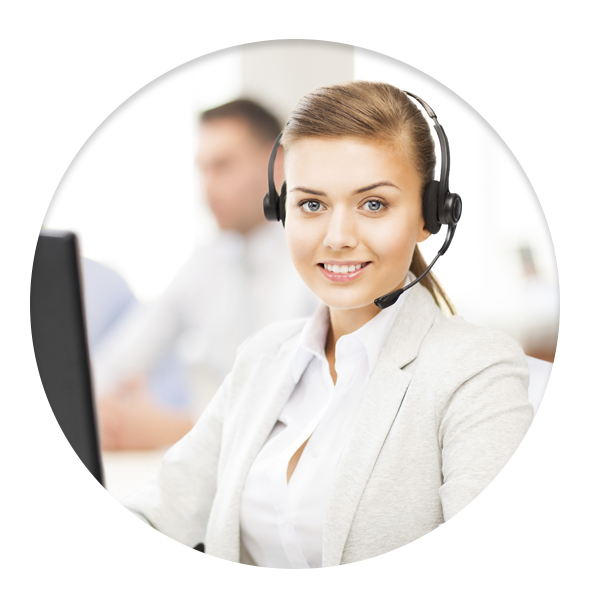 Our friendly and reliable staff will make the process easy and will leave you with a water storage system that is structurally built to last. Rain water harvesting is synonymous to the region and so are Pioneer Water Tanks Margaret River. We service the long dry summers of the South West region. Pioneer Water Tanks proudly manufacture steel storage tanks with we install these tanks to sustain users during these tough conditions. Margaret River’s population nears 12,913 and is located 270km south of Perth. Margaret River was named in 1831 after the river in the area and taken from the presumed cousin of John Garrett Bussell (founder of Busselton), Margaret Whicher. Located close to the ocean, Margaret River is a great place to surf, swim, go fishing, paddling and snorkelling. Whilst wine and surfing are the main features of the area, its typical for rural families on the outskirts of the town centre to harvest the average rainfall of around 1,130 millimetres per annum for use in their home. Rain water harvesting is synonymous to the region and so are Pioneer Water Tanks. Servicing the South West region Pioneer Water Tanks is at home to the regions long dry summers. We proudly manufacture and install large steel water tanks to sustain users during these tough conditions.